I find this time of year really hard to dress for—it's hot, it's cold, and who knows what else. The weather is all over the place and makes getting ready in the morning a little more difficult. 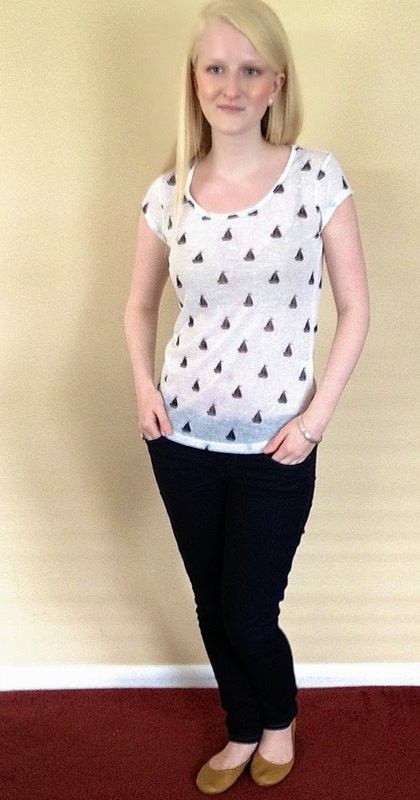 Lately I'm living in skinny jeans, ballet flats, and versatile tops, like this look here. I always grab a sweater or jacket in case I get cold, but lately I always get warm in class! 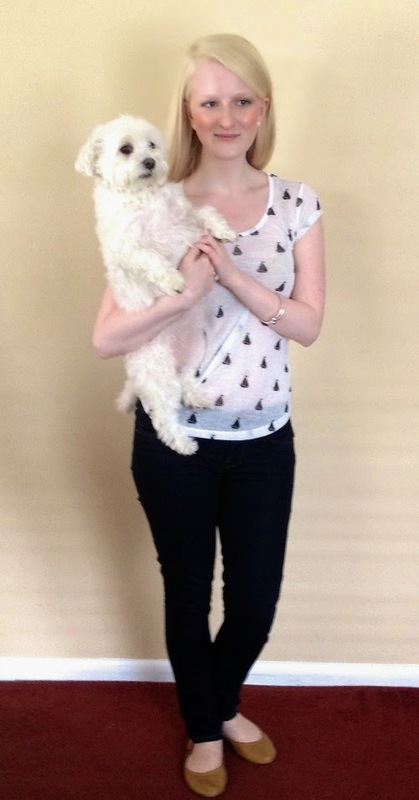 The lovely people over at Wall Flower Jeans sent me over this adorable top and it has been great to wear around. It is a super lightweight knit that has been perfect for keeping me at the right temperature, which is much appreciated. Not to mention, I love the nautical print of the sailboats. 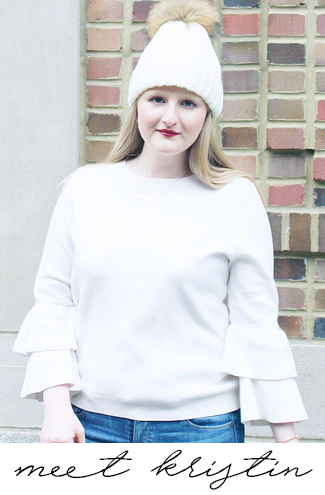 The sailboats are black, and it is a quite versatile piece; I can think of a million different things that I will be pairing it with for the rest of Spring and throughout the Summer. Speaking of Summer this will definitely be making its way into my bag for Greece! 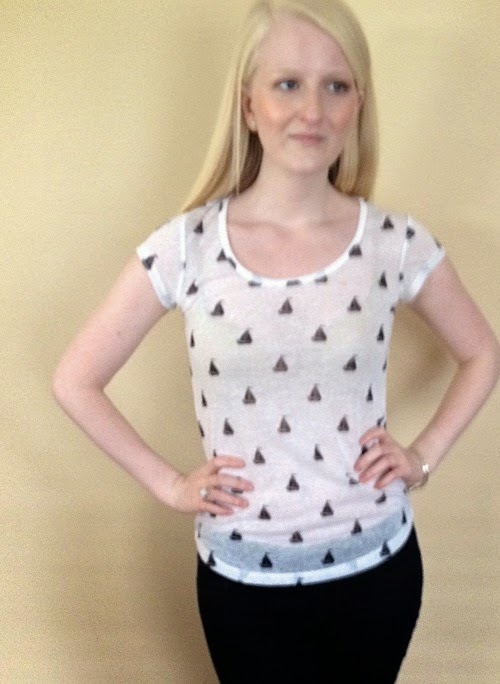 Beautiful blonde with cute sail boat printed tee! Glad I clicked on your comment on ATLANTIC PACIFIC's blog and got led back here to yours. Your blog's pics and layouts are great too, keep it up! Just followed on GFC and bloglovin' <3 By the way, I just bought the CHANEL GRAFFITI BOY BAG from the S/S14 RUNWAY SHOW, it's my newest favorite statement bag, please tell me what you think of it! Love the printed tee! And your pup is so cute!